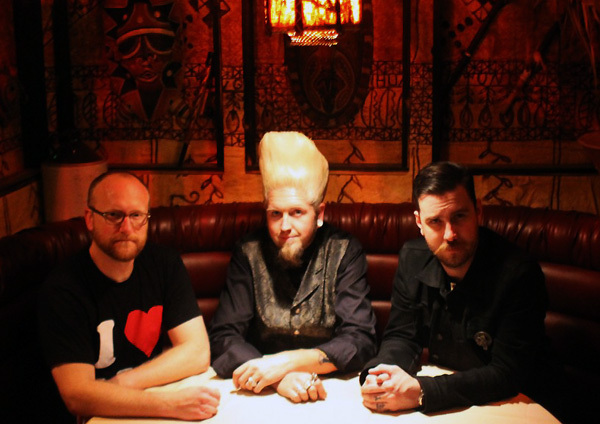 New Jesika von Rabbit Video plus upcoming shows! Jesika von Rabbit unleashes the third video from her Journey Mitchell album today, for the song “Looking for a Weirdo”, directed by Jessica Janos. Her solo album Journey Mitchell is available from Royal Order via digital from iTunes, Amazon.com, and Bandcamp, on CD from Amazon.com and at Jesika’s live shows. The vinyl version is on Dionysus Records, distributed worldwide by ILD and can be found on in the Dionysus Records online shop, Amazon, many other online outlets and retail record shops. 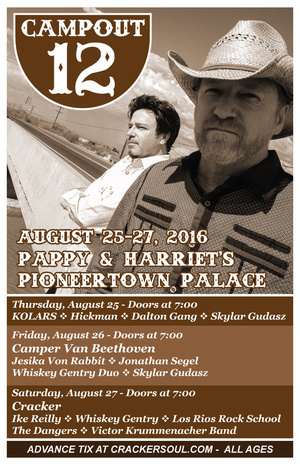 Jesika von Rabbit takes the guest spot with The Hot Fudge Sunday Band at Pappy & Harriet’s in Pioneertown, with her bassist Lee Joseph. Free (if having dinner, reservations are necessary) More info here. 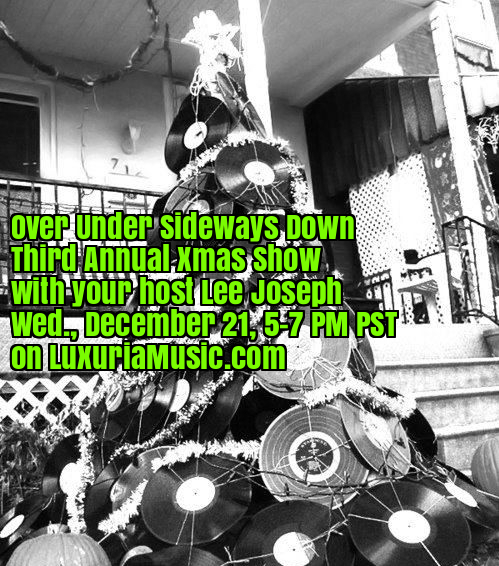 Over Under Sideways Down LuxuriaMusic 12/21 Xmas Special! THIS SUNDAY! Tonga Hut Tiki Sale and Dance Party March 20th.